Programmes officer Obrien Makore will be the acting director. Muzondo was remanded to April 16 on $100 bail when he appeared before Mbare magistrate Stanford Mambanje on Wednesday. 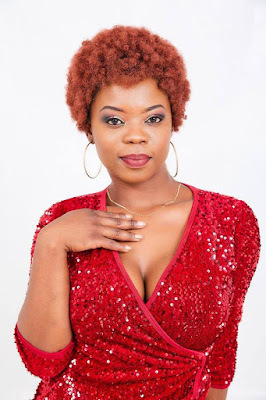 When Muzondo appeared in court this week, prosecutor Lawrence Gangarahwe alleged that on March 28, Gundidza was at Action Hub Studio where she had been invited as a guest alongside other artistes.